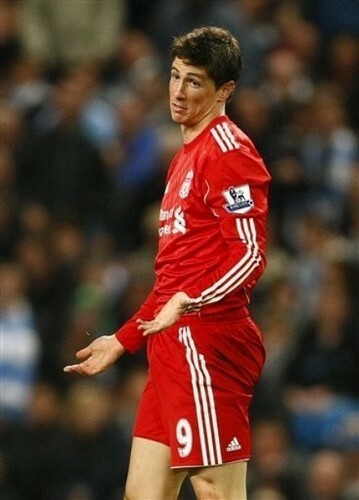 "The reds" <--- T0rres. . Wallpaper and background images in the Red club tagged: red fernando torres.